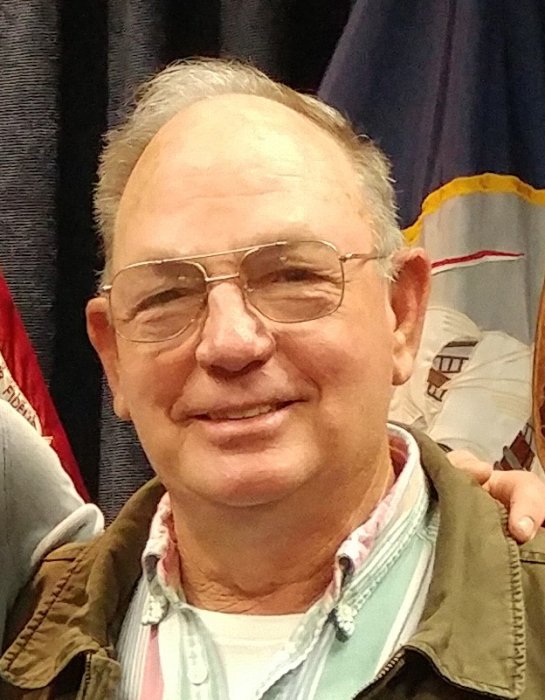 John “Johnnie” Thomas Morris passed away peacefully in the presence of family and friends on Monday, March 18, 2019. He was born on October 8, 1940 to John C. and Florence K. Morris. 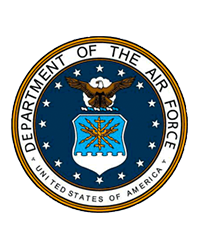 He was a graduate of Amelia County High School and served in the United States Air Force for four years. Johnnie and his wife, Betty, married on May 23, 1981. Johnnie and Betty spent the last 38 years running the family farm and enjoying their large family consisting of his sons, Kent Emerson, (Alex and Jordan), John David Morris, (Sarah, Tucker and Leah), Kelly Lee Morris, (wife Audra and children Ashli, (Josh & Rylee) Holt and Jessica), daughter Kristy Anne Minton, (husband John and children Mikayla, Joshua, Emma and Marlena). In addition to his parents, he was proceeded in death by his son Mark Emerson. He also leaves behind his two brothers William “Willie” C. Morris and Jerry Lee Morris. Johnnie was faithfully involved in the Emmaus Community of Southside Virginia. He also served as the District Lay Leader for Farmville District United Methodist Church for four years. Johnnie was co-founder of Journey United Methodist Church and Journey Community Center in Amelia which has served countless families locally and abroad. A morning memorial service will be held at the Amelia County High School auditorium on Saturday, March 23, 2019 at 11:00 a.m. with a reception following. In lieu of flowers donations can be made to Journey Community Center, PO Box 190, Jetersville, Va. 23083.